The SoFo Shark Research and Education Program’s mission is to enhance stewardship of Long Island’s shark community through scientific research, data sharing with marine resource managers, and educating the public about their important ecological roles. There are a variety of shark species found in New York’s productive coastal waters. Sharks play very important roles in our ocean ecosystem, but face a variety of threats from human activities. SoFo is supporting research and education efforts to help conserve the sharks found in our backyard, with a focus on our unique local population of young White Sharks. Learn about the ecology and conservation of Long Island’s local shark species! SoFo’s one-of-a-kind exhibit brings visitors virtually face-to-face with these important marine predators. Incorporating scientific data directly from our team of collaborating scientists, the interactive exhibit includes a Virtual Shark Tagging Experience, satellite tracking maps, photos from the field, and all kinds of biological factoids about our local sharks. 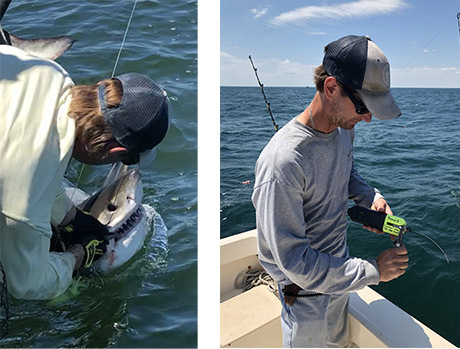 Our collaborating research team has been studying sharks off Long Island since 2015, and were the first to satellite tag baby White Sharks in the Atlantic Ocean! Our local waters include the only known nursery area for White Sharks in the Atlantic, and this area is the focus of our scientific efforts. We use cutting-edge technologies to better understand and conserve the sharks found off Long Island, and collect data for scientists up and down the coast. 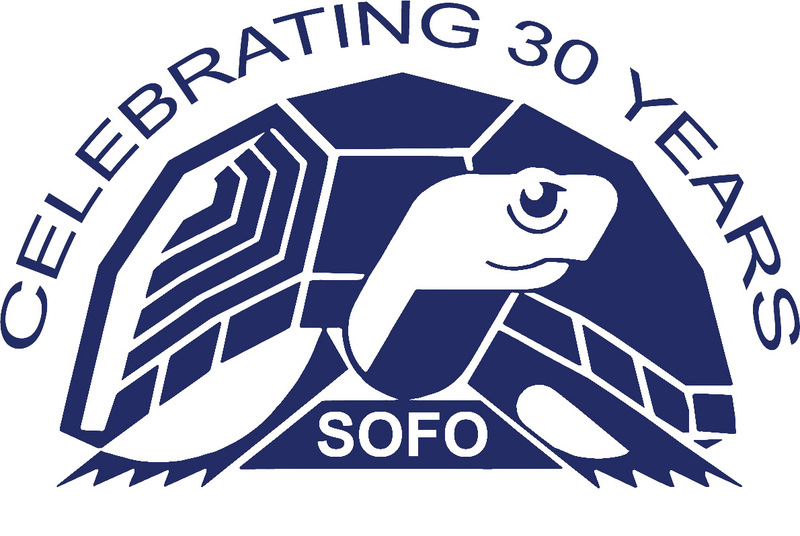 For more information, please call Frank Quevedo at 631-537-9735 or email sharks@sofo.org.